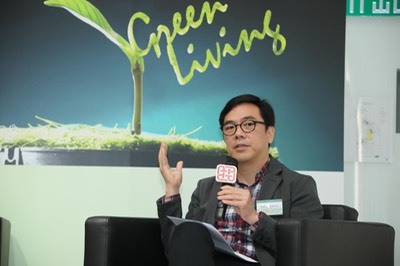 Guest Talk at PolyU CEO Club Lunch Meeting – "Innovative Thinking"
To be held April 29, 2019, 12:00—14:00, at Silverbox Ballroom, Hotel Icon, TST East. Since 2017, a new cross-continental collaborative network has been established with University of Technology Sydney and a few other Chinese and Australian universities. The core network is based on the Key Technology Partnership program organized by the University of Technology Sydney. 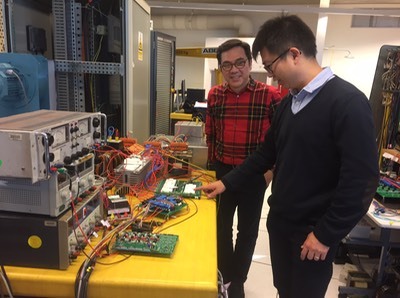 Regular workshops and meetings are held to update latest progress in research topics of mutual interest, including power electronics, battery systems and power network robustness. 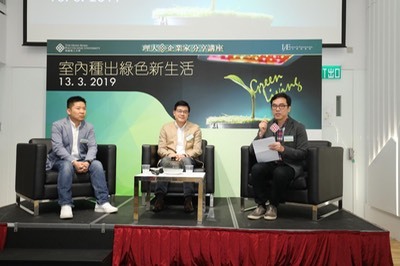 Earlier research networks have been established with University of Western Australia and a few Chinese universities, which were partly supported by the Gledden Senior Fellowship and a Professor-at-Large Fellowship provided by University of Western Australia. 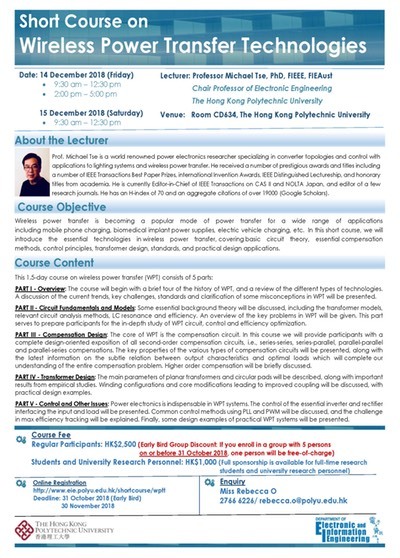 Research topics include cyber-physical systems, power networks and smart grids. 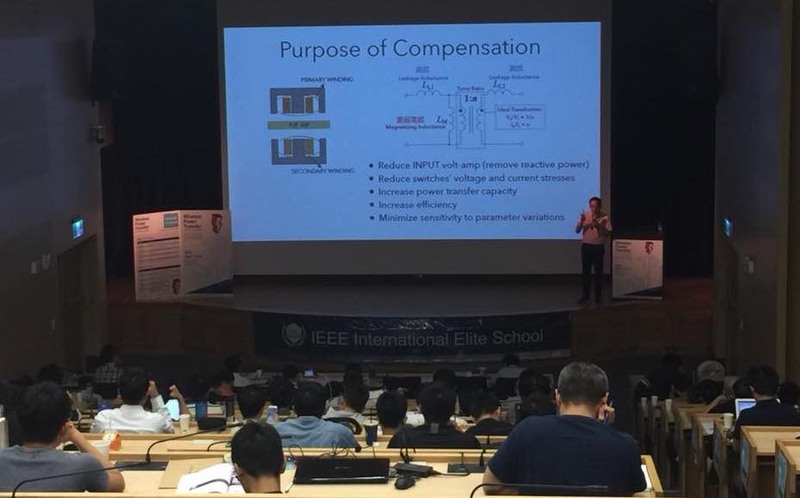 IEEE International Elite School Taipei, 2-day Crash Course on Wireless Power Transfer, June 13-14, 2018. See http://ieee-eliteschool.org/course.html#WPTFBTTA for details. Workshop on Real-Life Applications of Complex Networks at Zhejiang University, Hangzhou, March 20-21, 2017, with participants from Guangzhou, Chengdu, Nanjing, Beijing and Hong Kong. Innovative Workshop on Smart Grid and Energy Conversion at Beijing Institute of Technology, January 9, 2017; collaborated with University of Western Australia and National Tsinghua University (Taiwan). Joint International Workshop on Advanced Research in Power Engineering at Beijing Institute of Technology, December 14, 2015; collaborated with University of Western Australia. For other collaborative activities, see links from research group’s website.